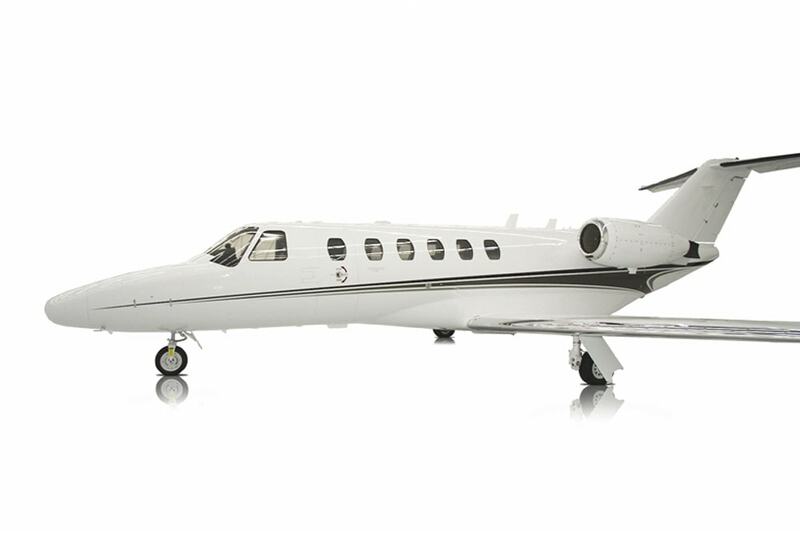 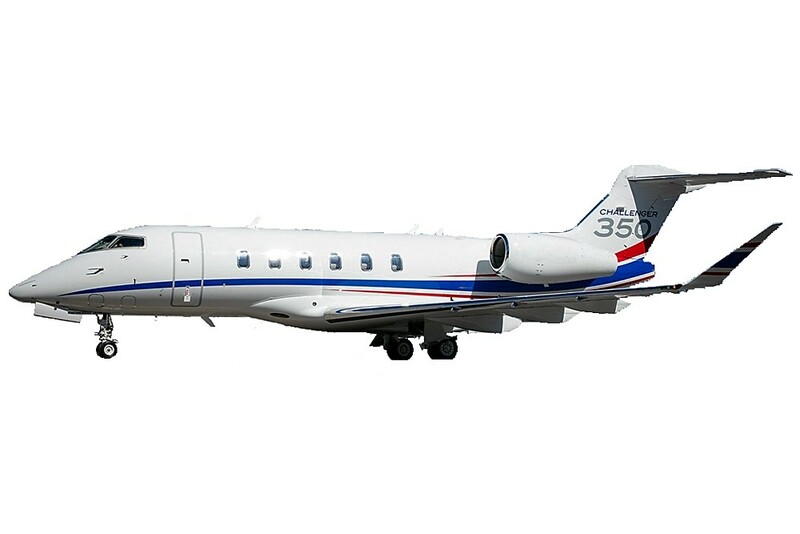 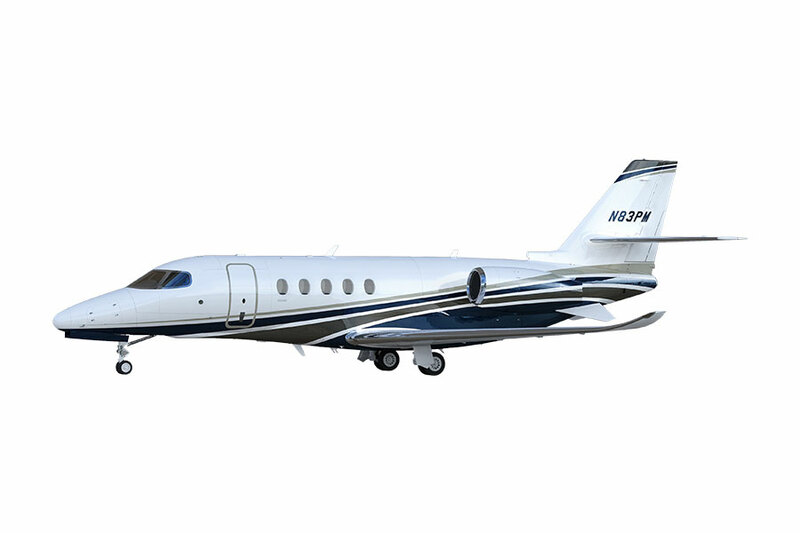 The Latitude 33 Aviation sales organization was formed in response to the needs of our jet management and jet charter customers. 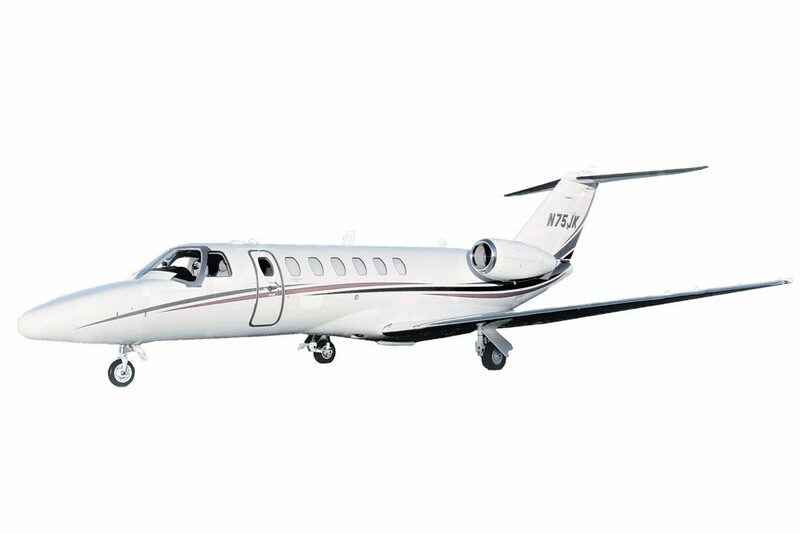 They wanted to leverage our unique expertise with light jets and the Citation line to provide representation in their aircraft transactions. 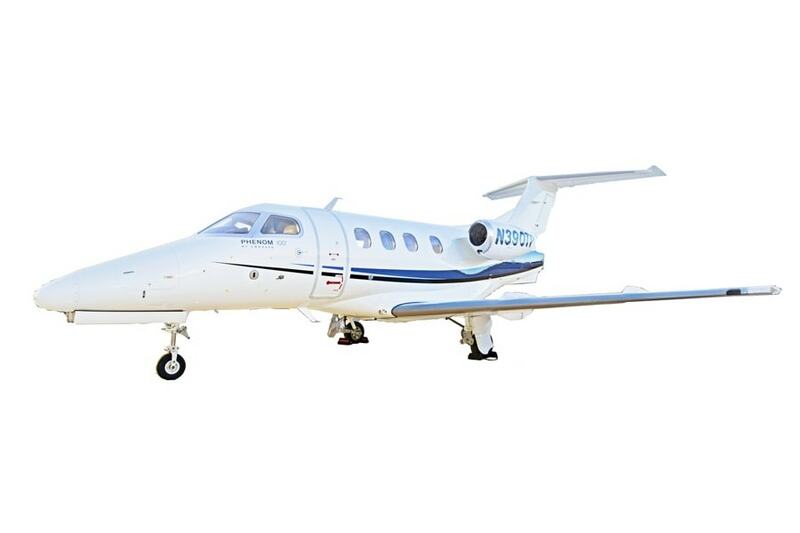 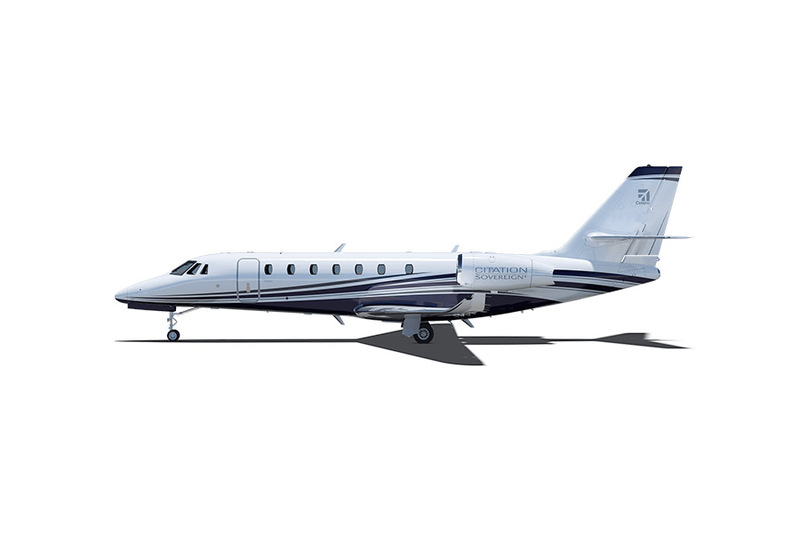 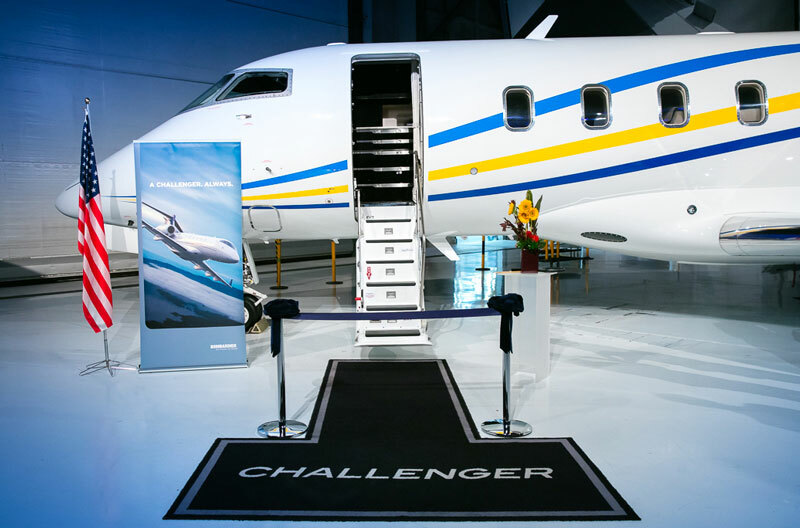 Today, Latitude 33 Aviation is proud to provide our team of dedicated Challenger, Citation, Legacy and Phenom and Legacy experts for both acquisition and brokerage services. 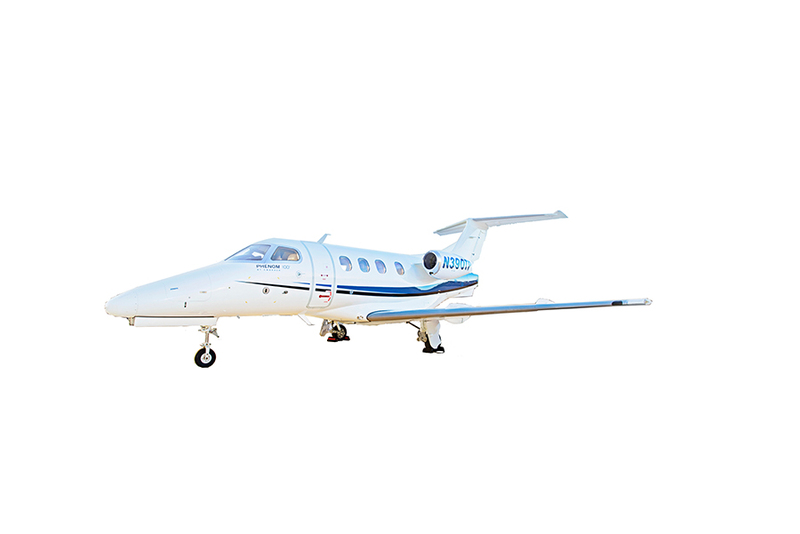 Latitude 33 Aviation is unique in offering everything you need under one roof. From aircraft management, aircraft charter lease back, to even jet pilot mentor services, we do it all. 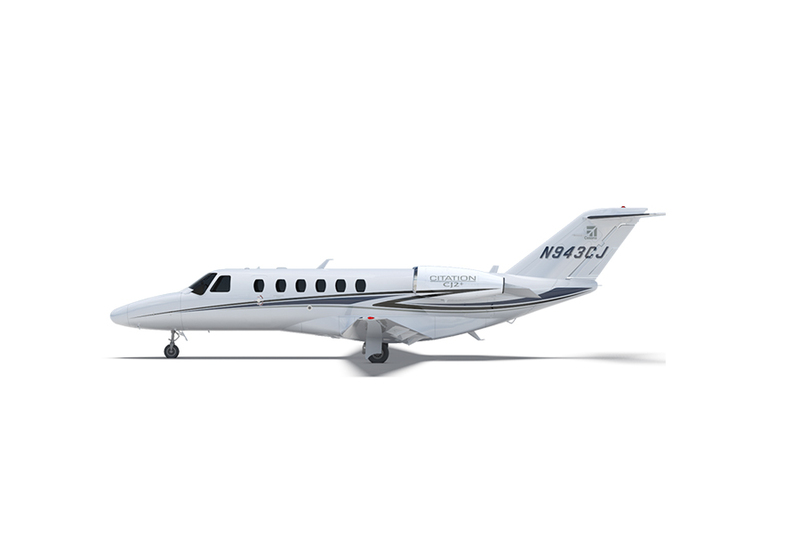 Buying a jet is a huge decision – but with Latitude 33 Aviation, you will have a trusted partner throughout the entire ownership cycle. 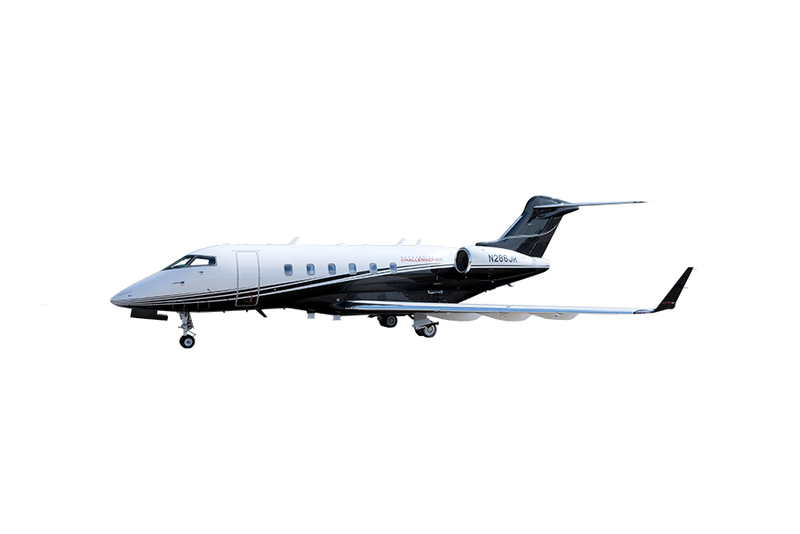 Our process is designed with the guiding principle of protecting the client’s asset and maximizing the ownership experience. 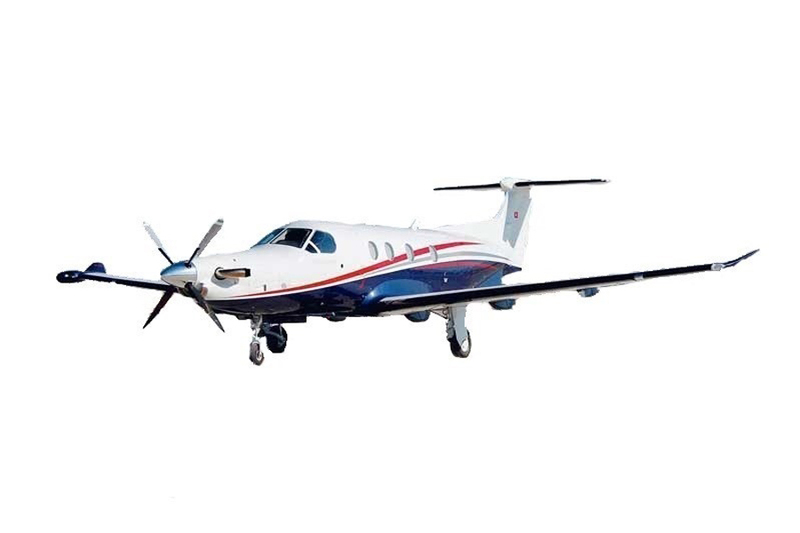 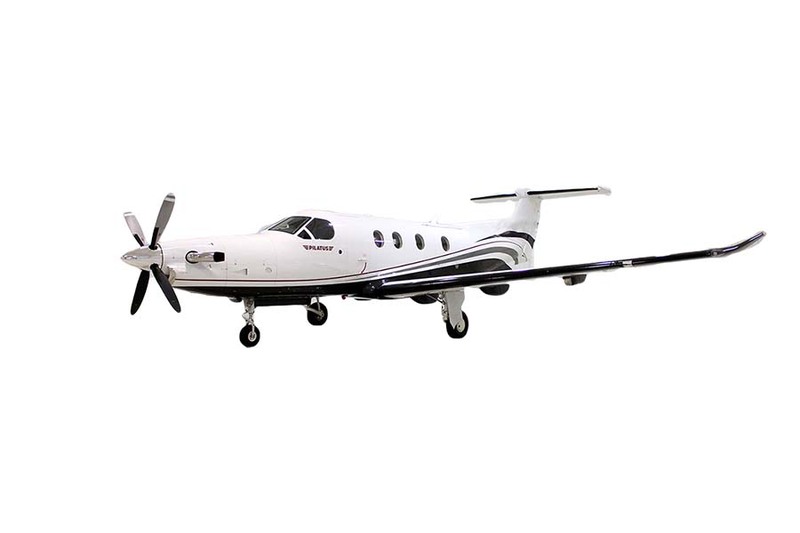 By consolidating so many services under one roof, we make the process of both finding airplanes for sale as well as selling them exceptionally easy for our customers. 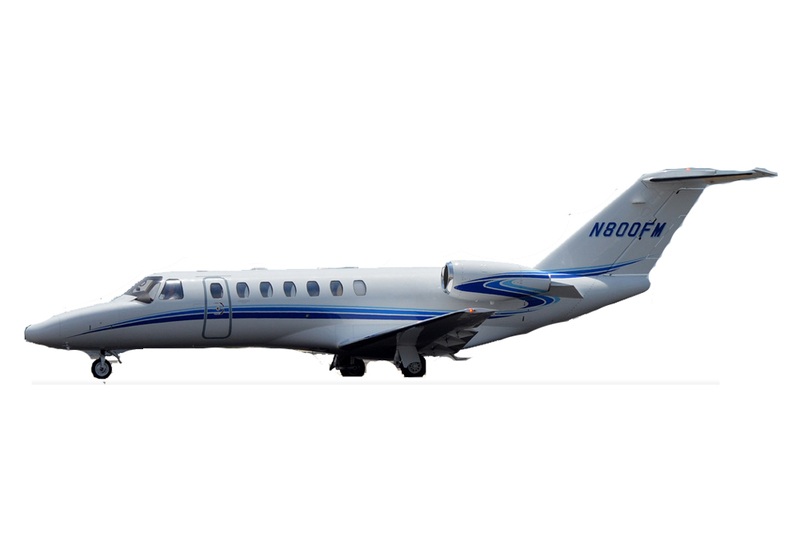 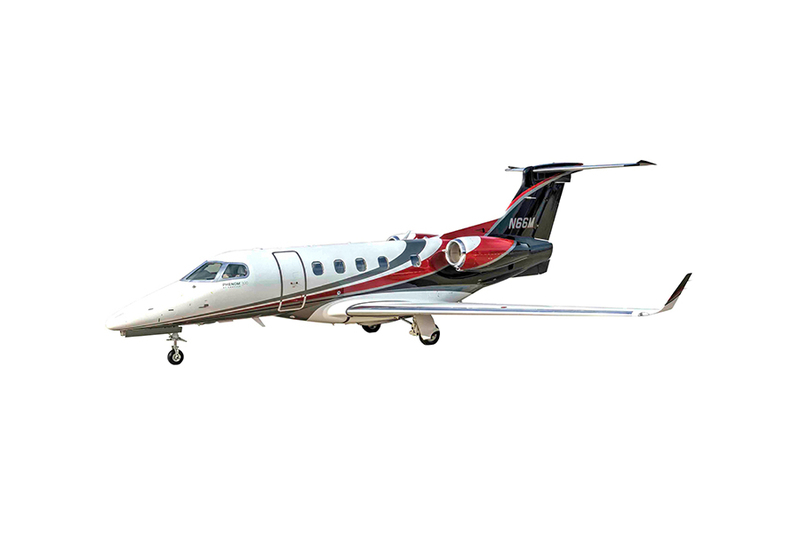 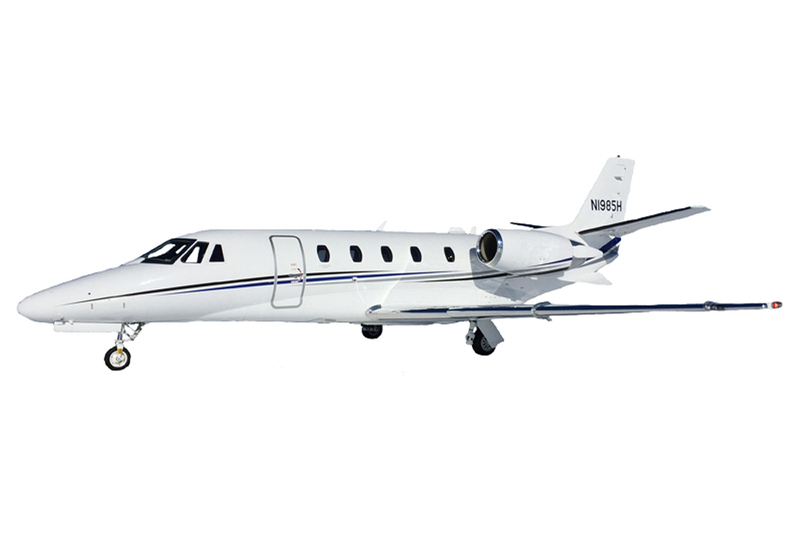 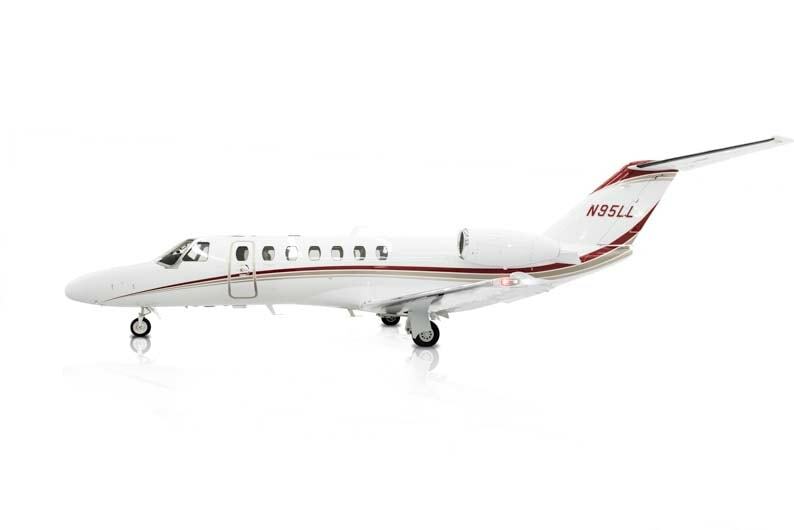 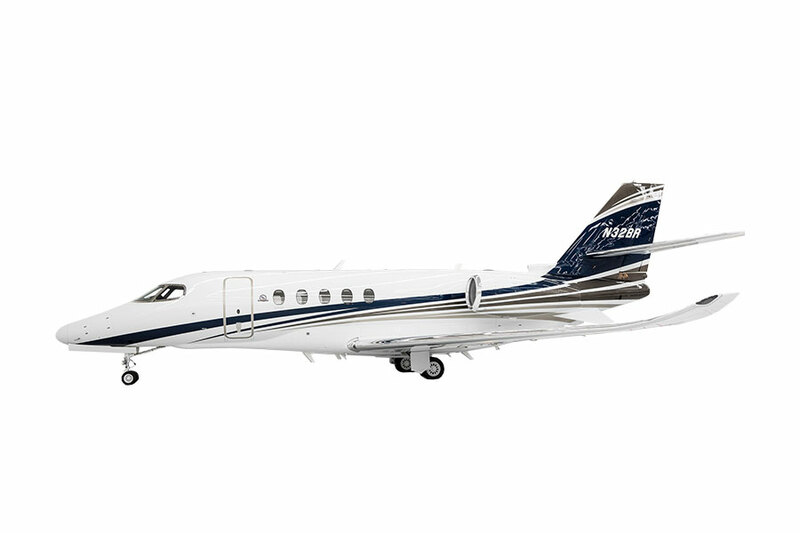 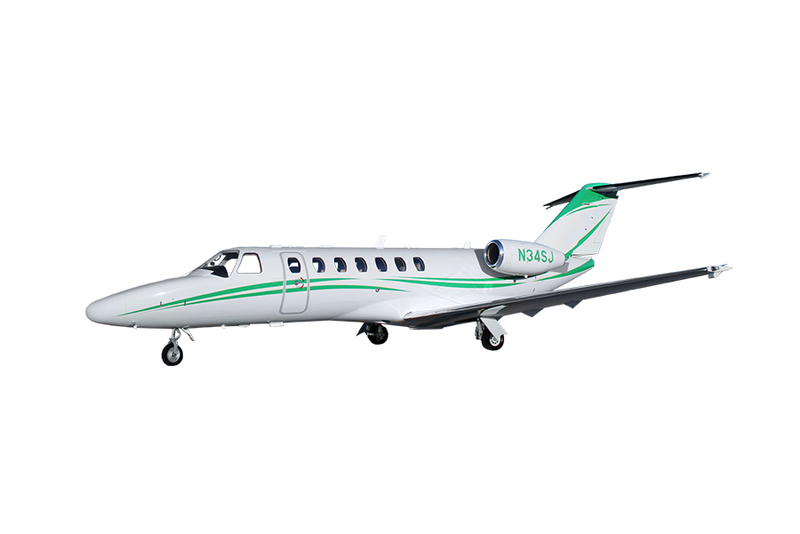 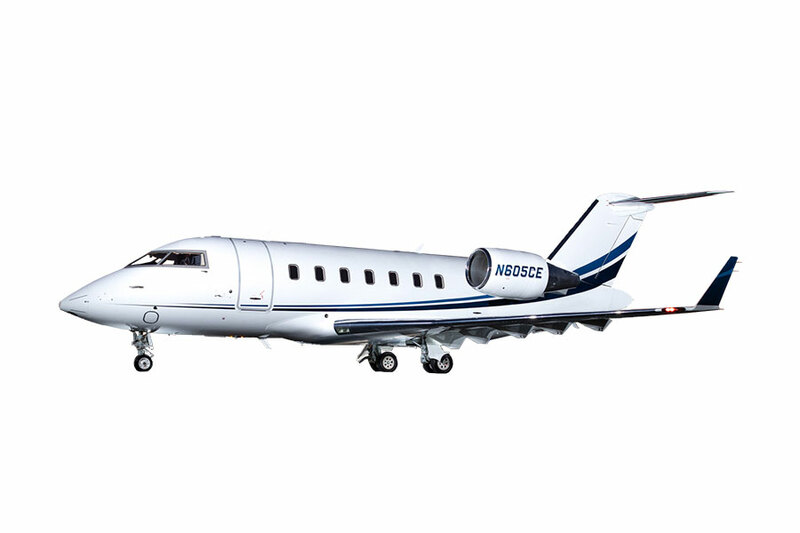 Operational Experience: We manage the largest fleet of light jet aircraft in the United States. 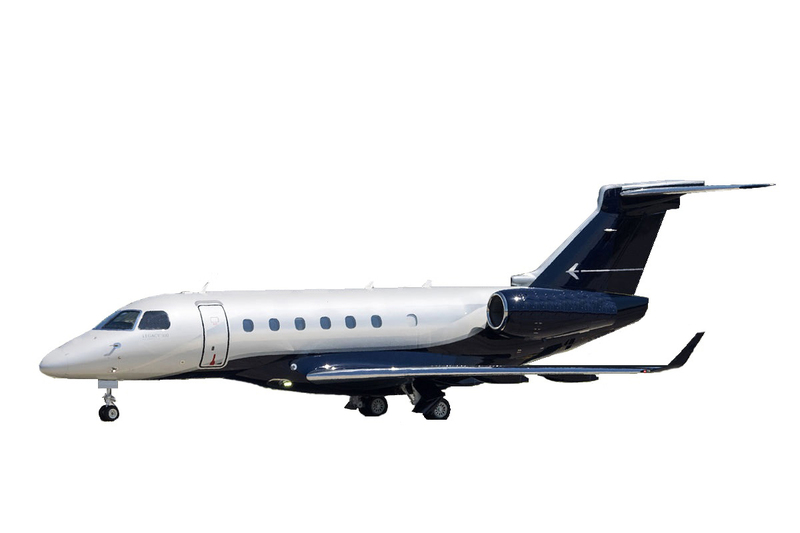 Our team has accumulated over 100,000 hours of flight experience – we operate and maintain aircraft on a daily basis, not just buy and sell them. 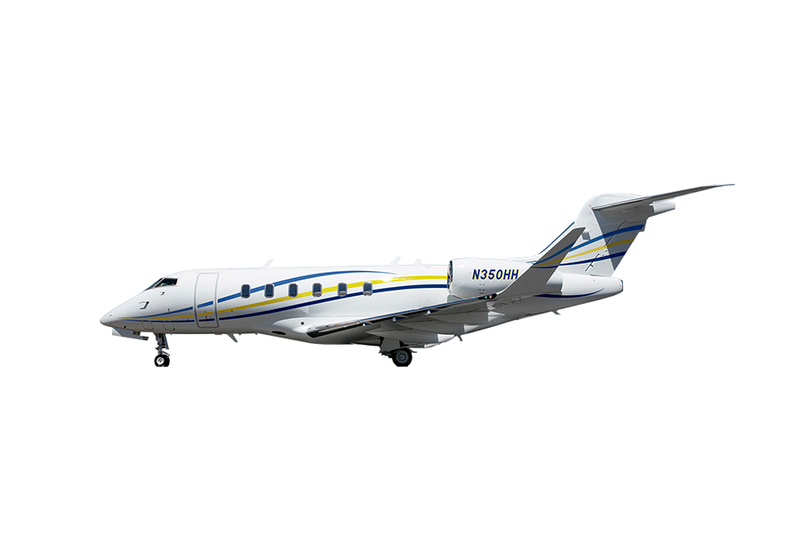 Trusted by Manufacturers: Managing the largest fleet of Cessna Citation CJ3 aircraft in the world, taking regular deliveries of Embraer business jets, and operating some of Bombardier’s newest aircraft has made Latitude 33 Aviation preferred by the world’s leading business jet manufacturers. 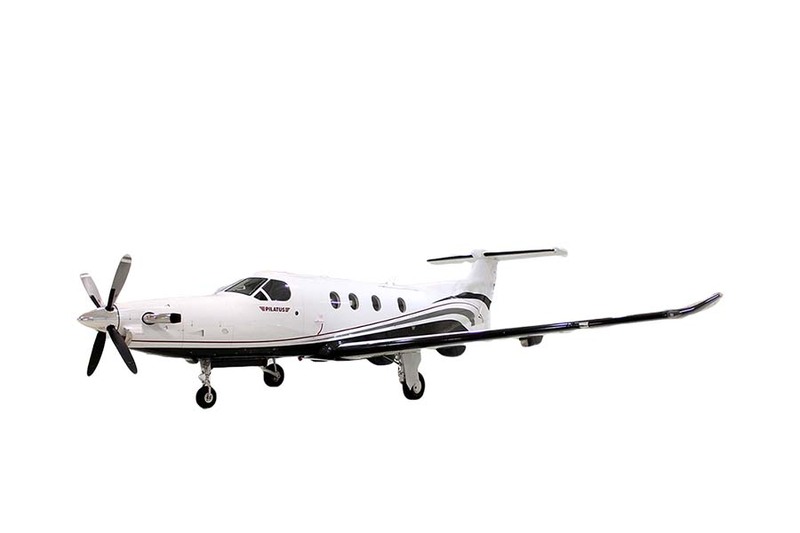 Dedicated Team: Our team of aircraft sales and acquisition experts is 100 percent focused on buying or selling your aircraft as effectively and efficiently as possible. Up-to-the-second market data allows us to make the best decisions for your investment. 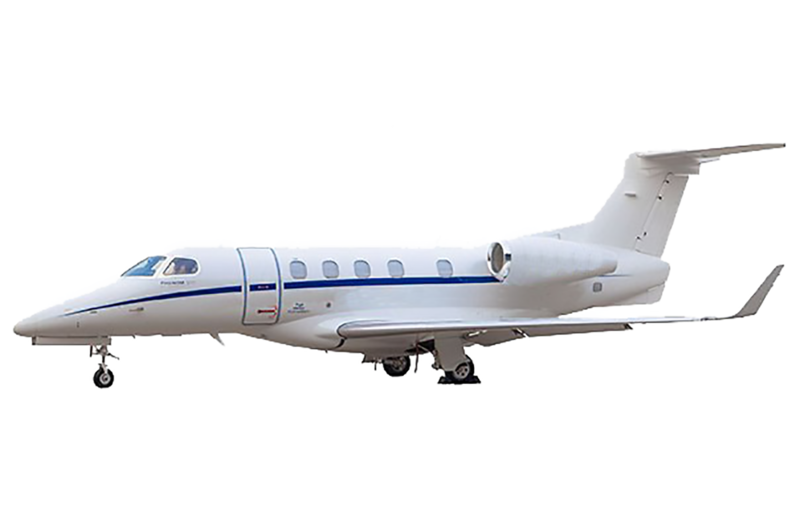 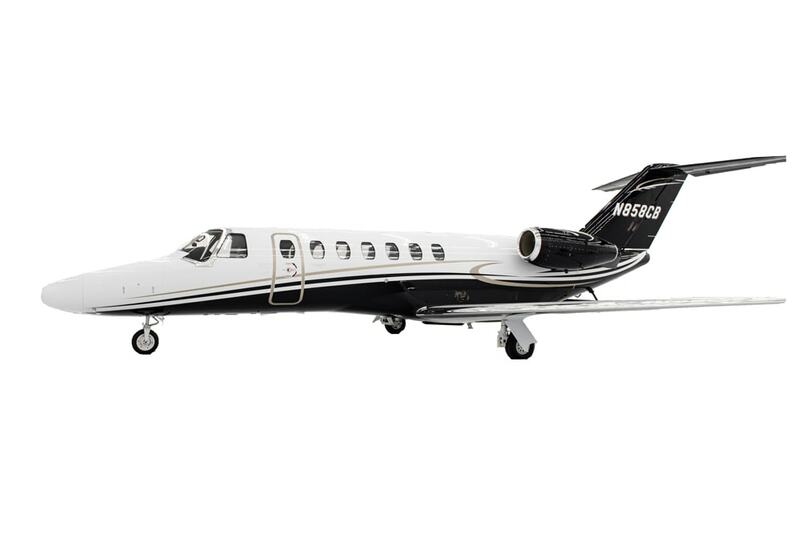 Jet Acquisition Services: From the initial needs assessment through representation during the purchase, we provide complete services to help you find the private jets for sale that meet your exact needs. 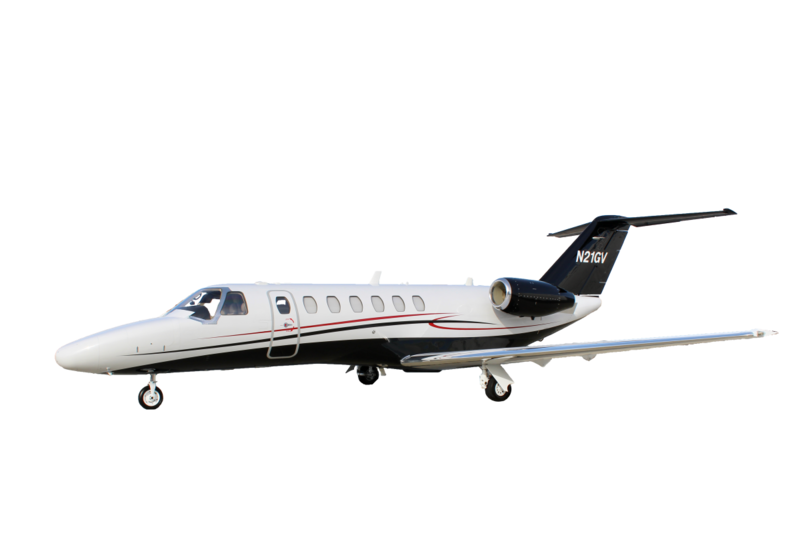 Jet Brokerage Services: If you have private planes for sale, Latitude 33 Aviation can guide you through every step of the process. 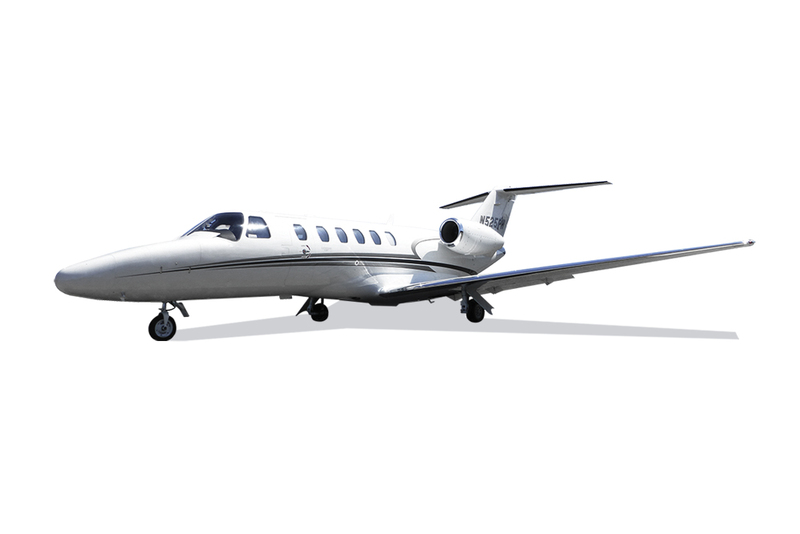 With our extensive market knowledge, marketing acumen and negotiating prowess, we can help you sell your aircraft much more effectively than on your own. 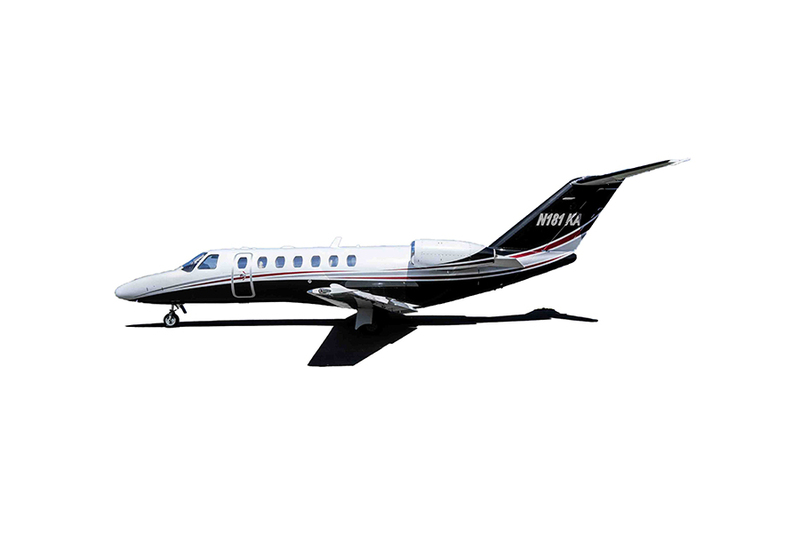 Jet Factory Acceptance Program: You want to be certain that your new aircraft is perfect the moment it leaves the factory. 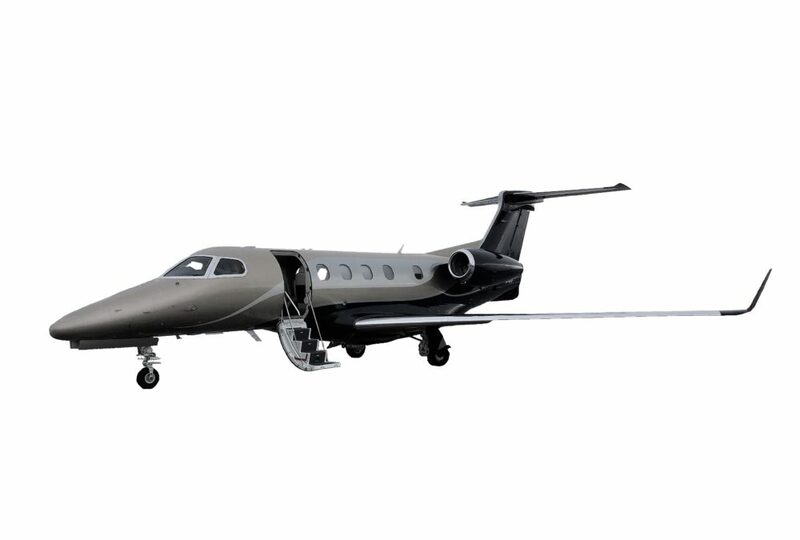 We can provide you with that certainty. 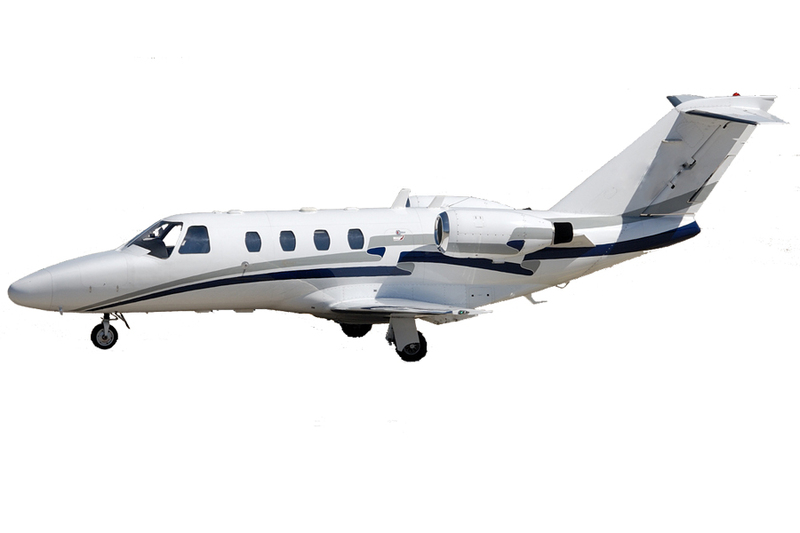 Our expert inspections will examine every square inch of your new aircraft to guarantee you’ll have the best possible experience in the air. 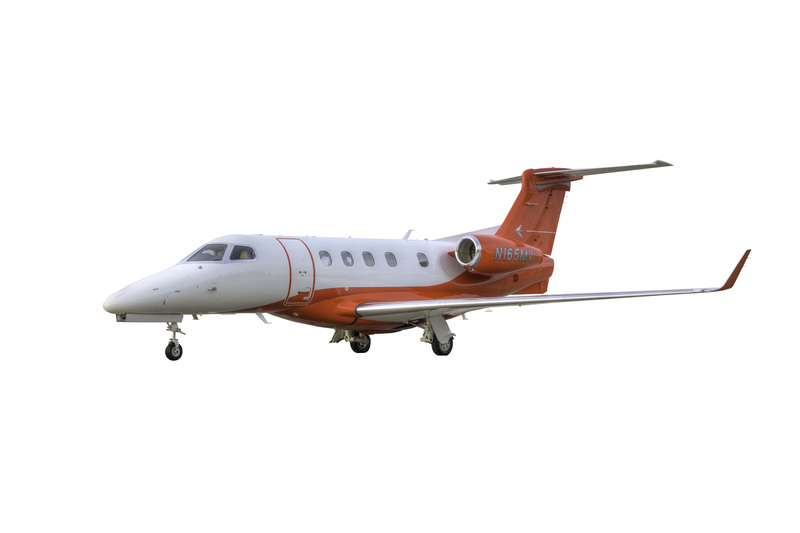 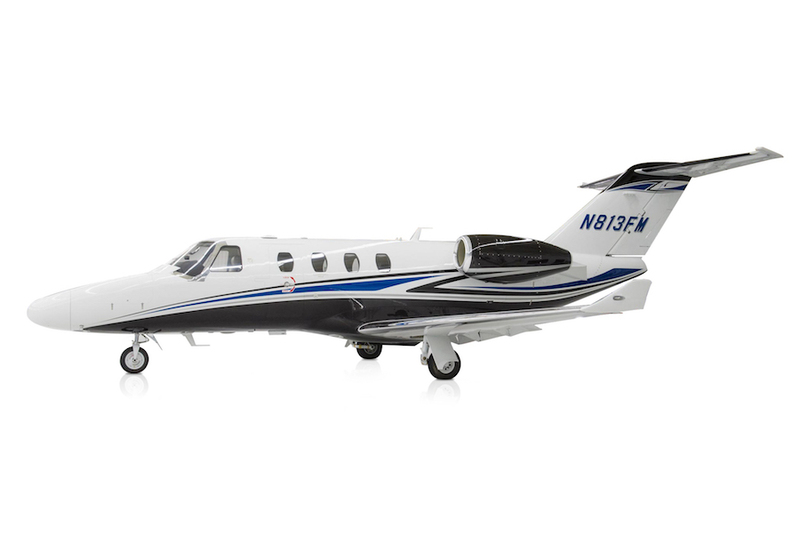 At Latitude 33 Aviation, we look at aircraft transactions from an operator’s point of view. 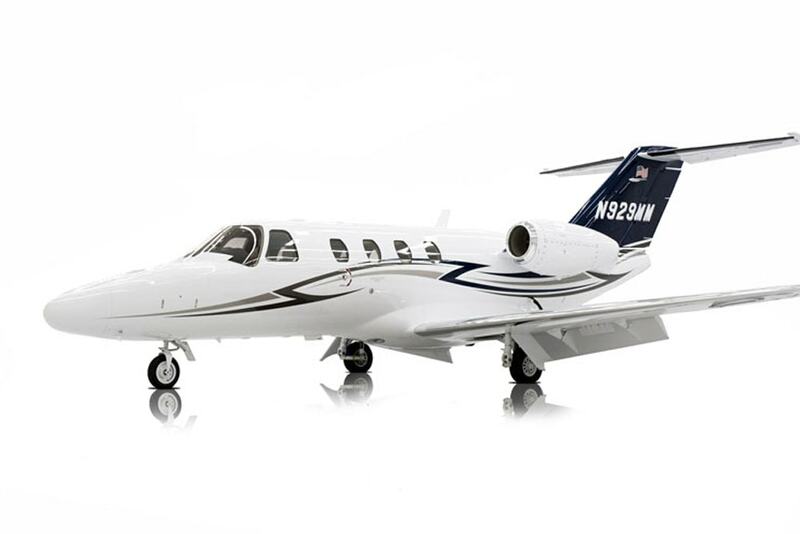 We understand that value goes well beyond price and our experts know which details matter. 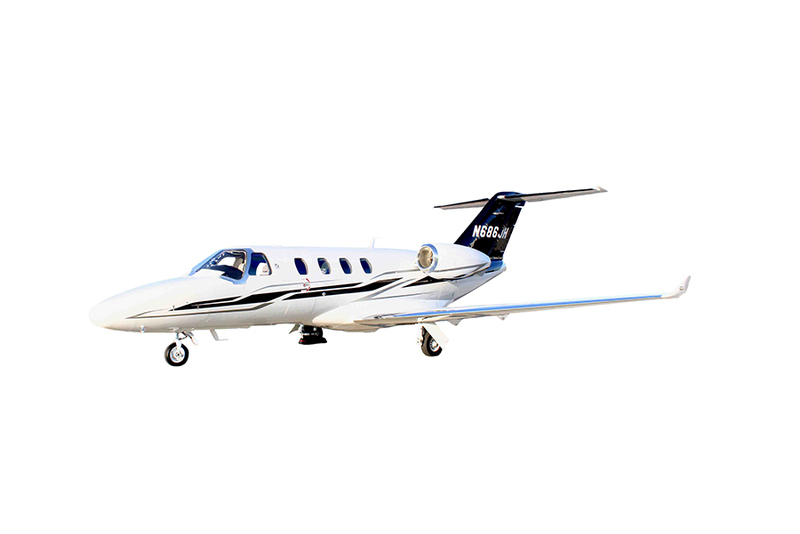 The purchase or sale of an aircraft is a complex process with many pitfalls. 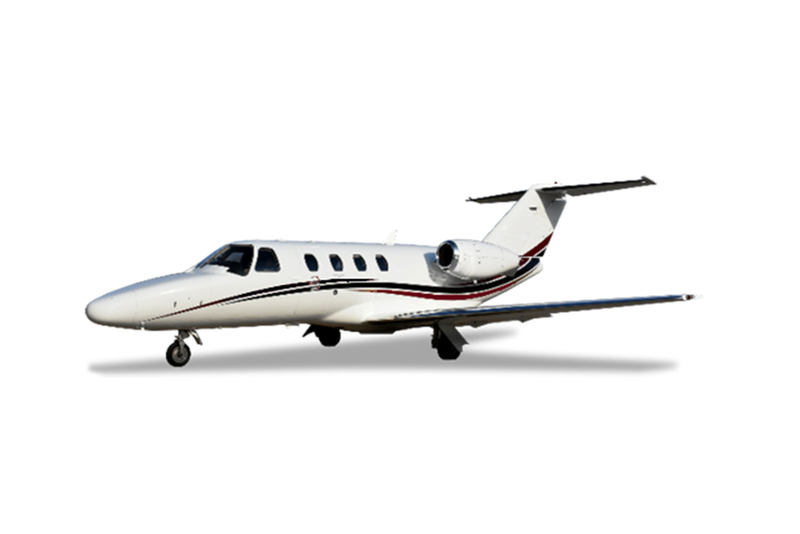 Our team achieves better financial results through superior valuations and in-depth oversight of the process. 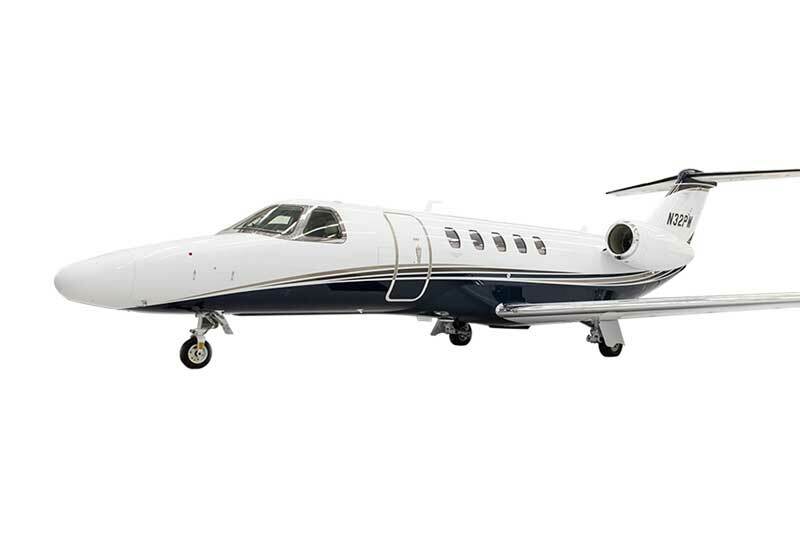 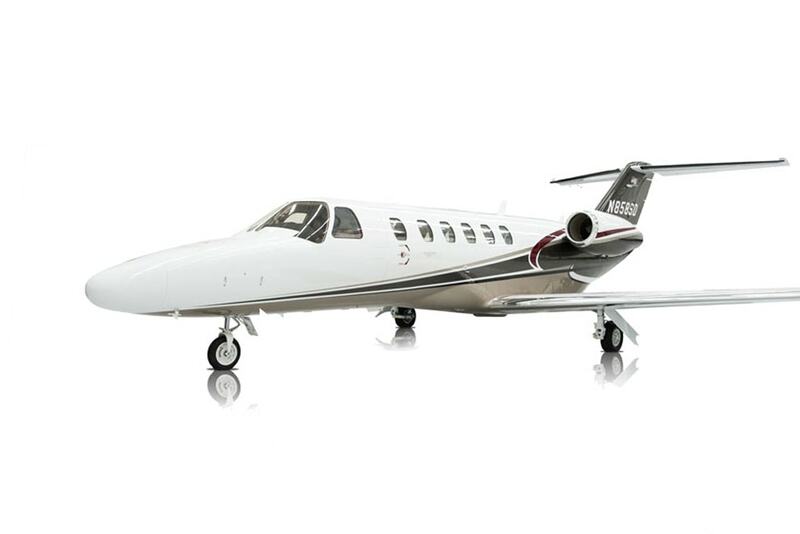 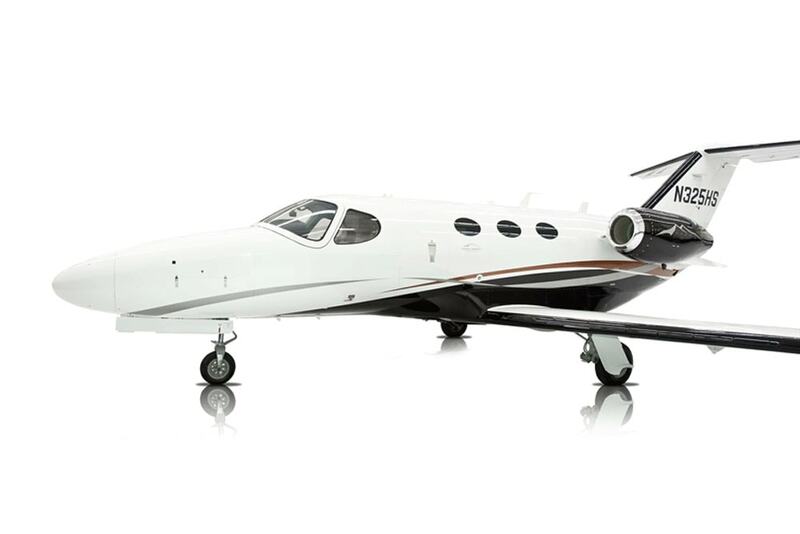 Latitude 33 provides the guidance and expertise to make aircraft sales and acquisitions an enjoyable experience. 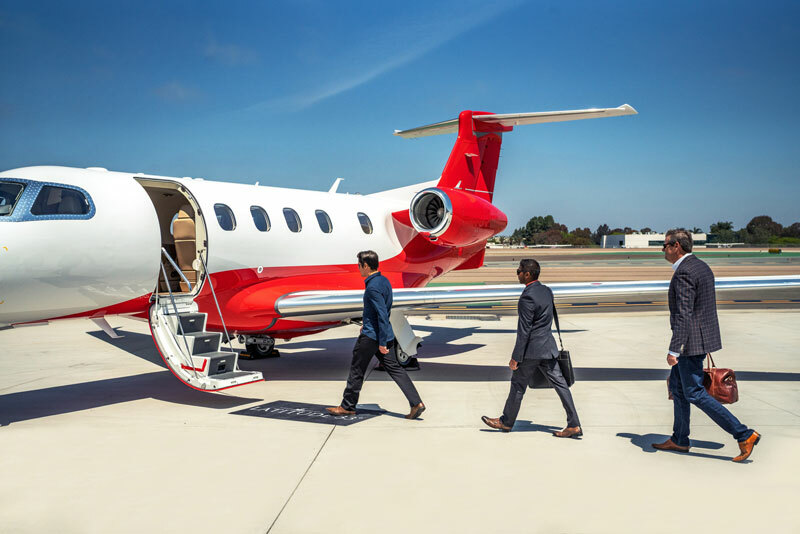 No matter what stage of private aircraft ownership you’re in, our unsurpassed experience and knowledge of the marketplace make us the one true source for your private jet needs. 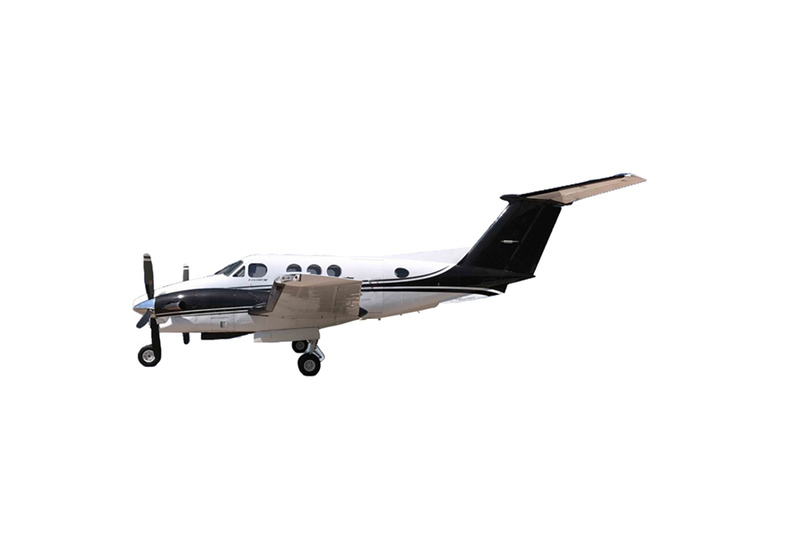 Contact our aircraft experts today.